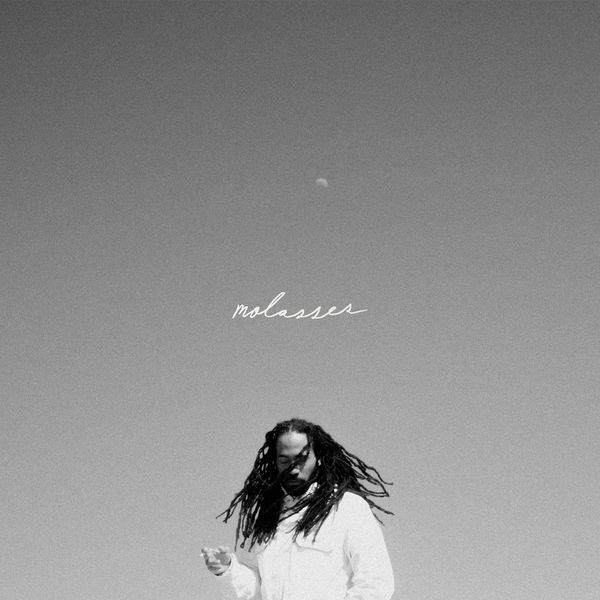 Contrary to its simple, grey artwork, Molasses is a lush and vibrant sonic journey, that pulls the listener through the inner trials and tribulations of Toronto rapper Terrell Morris’ mind. Produced entirely by Free n Losh, a duo also hailing from Toronto, the project delivers a hypnotic yet pacifying 30-minute blend of hip-hop, RnB, and Neo-Soul. Though it may not seem like a ringing endorsement, subtlety is this album’s strong suit. There are no booming beats, or blaring basslines, but nearly every aspect of the project’s nine songs have been crafted with care and affection. From the rain-like synths in “Toi”, to the groovy horns in “Pretty Life”, to the nostalgic lyrics in “Familiar Faces”, it is evident that both artists put every ounce of their creative energy into this auditory trip. Another strength of this project is its consistency and listenability. Like its titular namesake, each track flows seamlessly into the next, without any jarring tonal shifts or textural differences. Throughout its entirety, the blend of Morris’ introspective lyrics and colourful production radiate a sense of isolated tranquility. Most of the melodies are distinct and memorable, while simultaneously being subdued enough to focus the listener’s attention on the vocals. A prime example of this is the slow, melting synth melody on “Make You”, one of the album’s strongest tracks. The beautiful production keeps the album engaging and exciting, and is one of the key aspects that makes it stand out in today’s Canadian hip-hop soundscape. Having created the musical equivalent to being stranded on a deserted but rich tropical island, both Terrell Morris and Free n Losh have something to be proud of. As a debut album, it’s an extremely strong start for the Toronto rapper, and if his collaborative efforts with Free n Losh continue, Morris is guaranteed to find an even bigger crowd when his next project drops.